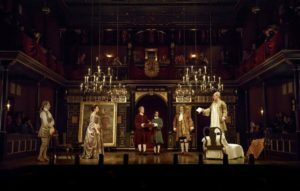 The year ends with two emblematic productions for Broadway—The Children presented by Manhattan Theater Club as part of its subscriber season and Farinelli and the King in a commercial limited run at the Belasco. Both are transfers from London complete with British casts. We Yanks are supposed to salivate over these shows because of their snob-appeal pedigree. Both feature exquisite acting, but only The Children connects to its audience on a level deeper than stagecraft. 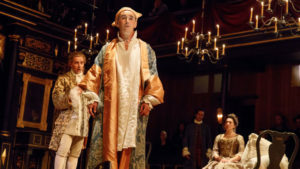 Farinelli stars one of the finest actors in the English-speaking world, Mark Rylance, but his breath-takingly realistic technique is in service of an overly familiar, underwritten play. 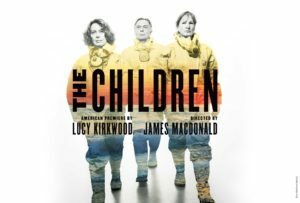 There are no actual kids in Lucy Kirkwood’s The Children; the title refers to adult offspring and possible future generations of the three characters, all in their 60s. The setting is a remote cottage in a very possible near future where a nuclear accident has devastated Britain. (Miriam Buether’s askew set parallels the disastrous outlook for the world of the play.) Retired married scientists Robin and Hazel are coping with rationed food, electricity and bleak prospects. Rose, a former colleague of the pair and lover of Robin’s, pays them an unexpected visit. To reveal anymore would lessen this deceptively simple plot’s impact. Suffice it to say that Kirkwood structures her compassionate, heart-wrenching treatise on social responsibility with such craft, you become wrapped up in the interrelations of this trio without even realizing they are symbols of modern society, poised on the brink of annihilation, yet struggling to redeem itself. James Macdonald’s direction keeps the action on a credible level with a welcome lack of showy theatricalism. 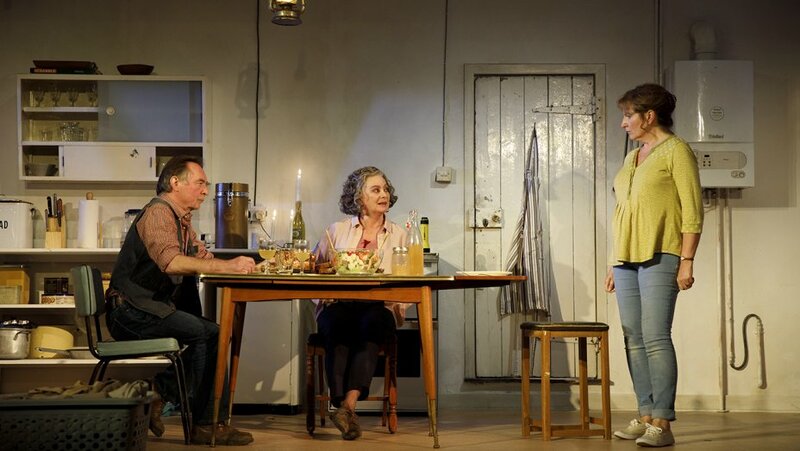 This subtlety is echoed in the acting, particularly by Deborah Findlay as Hazel. She keeps the character’s bottled-up rage well corked, allowing it to burst out in short spurts, and then pushing it back down. We see all of Hazel’s anger, love, and finally fear mixed together through Findlay’s eloquent expressions and gestures. Ron Cook is equally understated as the Robin and convincingly conveys his sorrow over the scientific tragedy and Robin’s resolve to make it right. 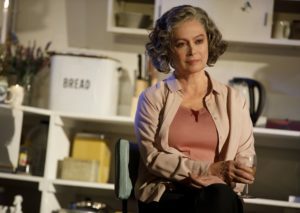 Francesca Annis as Rose is little too reserved in the Masterpiece Theater style for my taste, but she does limn the interloper’s conflicted attitudes towards her hosts with depth. Though this production is definitely praiseworthy, it raises a red flag. Manhattan Theater Club brought it over directly from its Royal Court Theatre run with the British ensemble. Their previous production at the Friedman this season was Prince of Broadway, a plotless musical revue, and the next show will be a revival of Shaw’s Saint Joan. Hopefully they are not abandoning presenting new American plays on Broadway. Like The Children, Farinelli has an intriguing concept, but the execution is wanting. Based on historical events in the 18th century, the play focuses on the strange relationship between the mentally erratic Spanish King Philippe V and the heralded castrato Carlo “Farinelli” Broschi. The unhinged monarch was soothed by the dulcet tones of the high-voiced singer who became a member of his court. Like The Madness of King George III, the play traces a royal’s bizarre behavior and how a civilian attempts to cure him. 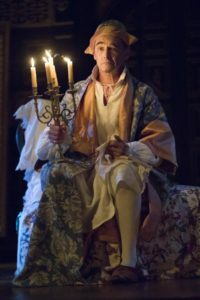 But unlike George’s dramatist Alan Bennett who skillfully constructed an intricate portrait of power and insanity, Farinelli’s author Claire Van Kampen is a first-time playwright and she fails to develop her premise beyond some keen acting opportunities for her husband Mark Rylance (who plays the king) and staging possibilities for director John Dove. We get the familiar tropes of court intrigue, backstage politics, a few speeches in praise of high musical art, and a hastily stuck-in romantic triangle, but there are no real stakes here. 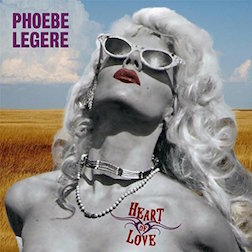 It’s never fully explained why we should care if Philippe is deposed, if the gorgeously-voiced singer stays or leaves the court, or if the Queen acts on her attraction for Farinelli. Fortunately, Rylance delivers his usual magnificent work, delivering Van Kampen’s somewhat cliched dialogue as if it were Shakespeare and imparting Phillipe’s shattered sensibilities with a combination of humor and pathos. His debate with a goldfish which opens the play is priceless. Sam Crane captures the tortured Farinelli’s struggle between his craft and living a normal life. 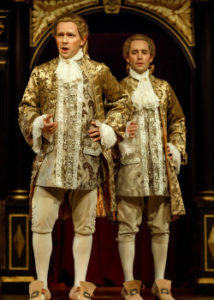 In an arresting stroke of staging, the castrato’s singing is done by famed countertenor Iestyn Davies (alternating with James Hall at certain performances) in identical costumes to Crane’s (Jonathan Fensom designed the luscious period sets and clothes). The musical interludes are beautifully staged by Dove with two performers expressing the gorgeousness of Handel’s arias and the inner turmoil of the artist. With the candlelit atmosphere and period instruments expertly played, these moments are superb mini-concerts. Farinelli makes for an entertaining historical curio, but not a full dramatic experience like The Children. Dec. 12—Feb. 4. Manhattan Theatre Club and Royal Court Theatre at the Samuel J. Friedman Theater, 261 W. 47th St., NYC. 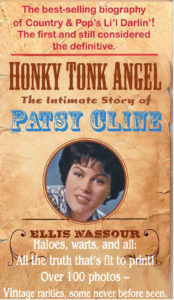 Tue 7pm, Wed 2pm & 7pm, Thu—Fri 8pm, Sat 2pm & 8pm, Sun, 2pm. Running time: one hour and 45 mins. with no intermission. $60—$149. (212) 239-6200. www.telecharge.com. Dec. 17—March 25. Belasco Theatre, 111 W. 44th St., NYC. 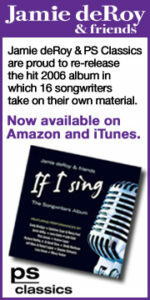 Tue 7pm, Wed 2pm & 8pm, Thu 7pm, Fri 8pm, Sat 2pm & 8pm, Sun 3pm. Running time: two hours and ten mins. including intermission. $32—$157. (212) 239-6200. www.telecharge.com.